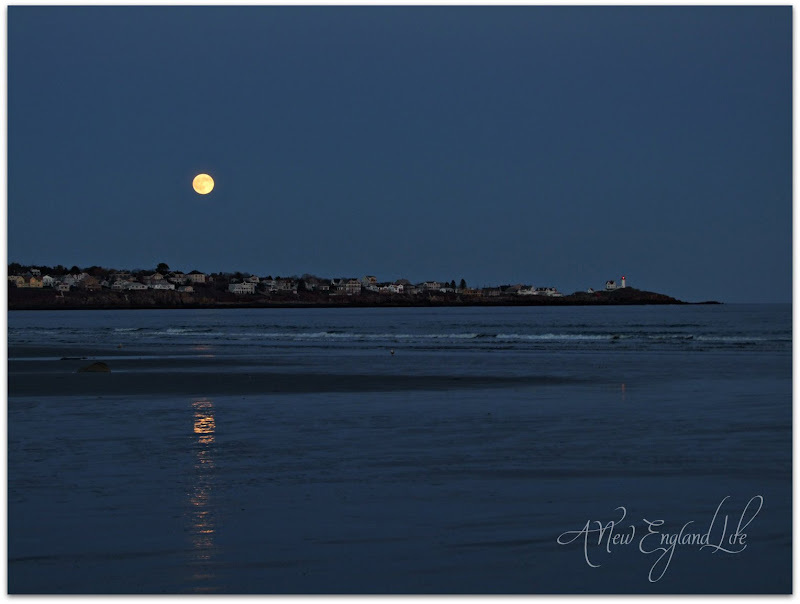 Below is a time elapsed Full Beaver moon (aka Frosty Moon) rising over Long Sands in York, Maine on November 21st of this year. After moving down the beach . . . This woman was actually out there doing yoga in the moonlight, and it was bitterly cold. Oh but what a moment to live in. I love all the photos, but the last one is definitely my favorite. The moon on top, the reflection on the water and the woman doing yoga make for a fabulous composition. You hit it out of the park on that on. 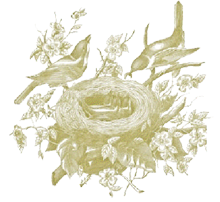 I love visiting your blog. We recently had a Buckeye Blogger get together and your name came up during the course of conversation at lunch. We love all your beautiful photography. La. Nice! But, she must be wearing insulated yoga pants. brrrr. what a moment. I love it !!!!!!!!!!! Beautiful! I wouldn't want to be that woman though. Brrr is right! Such beautiful pictures. You had to be patient and cold to get those lovely shots, which make them all the more special. Thank you for sharing them. Beautiful captures! Love the last one, the moonlight on the water is awesome! 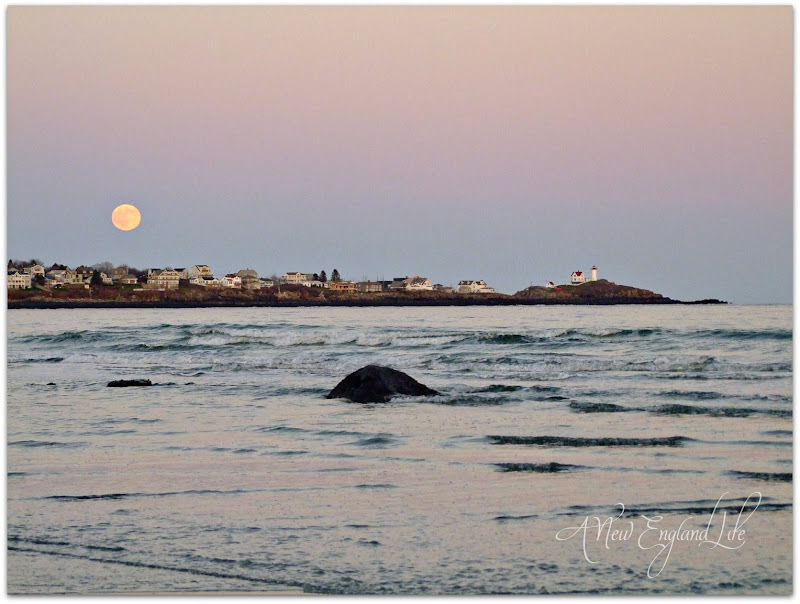 You did another great job of capturing the beauty - never heard of "Beaver Moon" before! Oh, Sharon. These are INCREDIBLE! I so agree - what a moment to live in - gorgeous, incredible moon! Now that's how to "shoot a moon" Sharon! Loved seeing this time lapse - this would be a great series to frame! Breathtaking images ... each and every one of them! 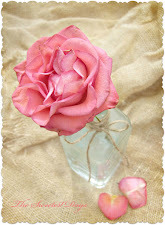 So happy I found your beautiful blog! Love the photos, especially love the fact that they were all taken close by. Do you really live amongst such beauty? I think I could live there. I am drawn to New England. And I must try yoga by moonlight - don't think I will in our current temperatures though. Your photos are all exquisite, I think the first is my favourite. Fabulous, awesome photos!! And your HEADER PHOTO is stunning! I gotta love the fortitude of the Yoga woman...and what a shot you got of her! Absolutely stunning - just love everyone of those photos. Wow Sharon... that is amazing! Just beautiful! 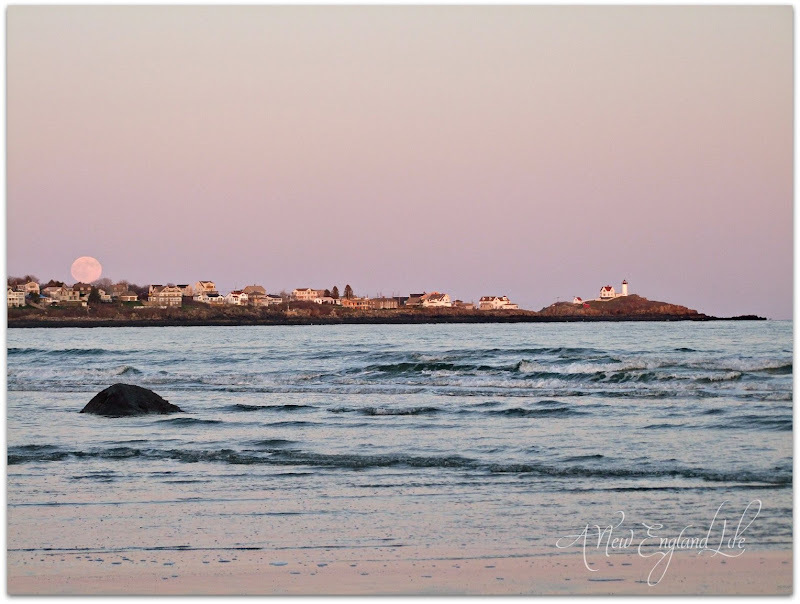 I can't wait to get to Maine this weekend! Do you use photoshop? Your photos are really beautiful! Sharon, you really outdid yourself here. These are stunning. Can I ask what lens you used and how long of an exposure? These are breathtaking. Wonderful! It made me feel so cold. I love the header photo, too. 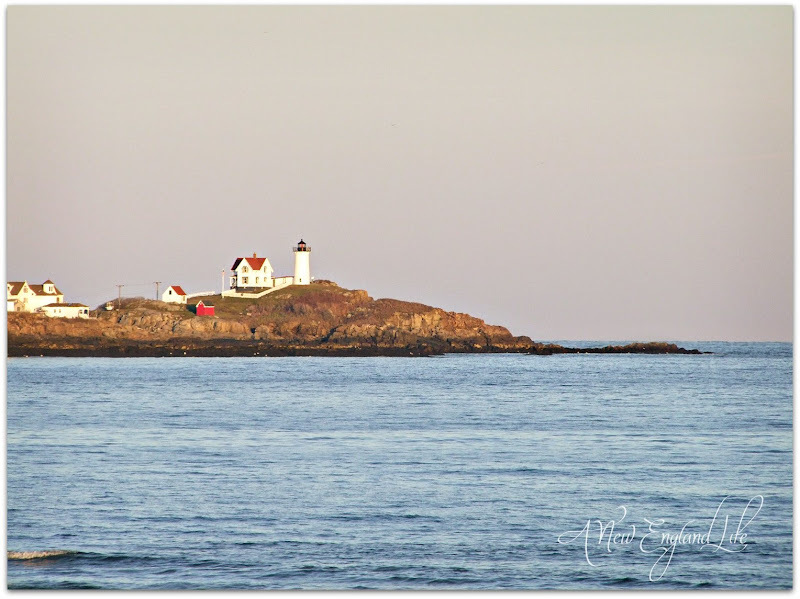 I have hundreds of photos of Nubble Light since we go there at least once a year every year. None of them are as beautiful as yours. Yours are exquisite! And Nubble holds special meaning for me now since it is where we found Percy! What an absolutely stunning sequence. I love the header too. This is beautiful, I love it! Rising moon pictures are so neat. That yoga practitioner is pretty neat too! Beautiful photos Sharon and that header to go with them is Stunning!! Gorgeous photos. I have to say that I also love the last one the best. It makes me imagine what it would be like if I was out there in the bitter cold doing yoga! Beautiful photos! I am enchanted! I wish you and yours a Happy Christmas! Amazing.. I love each and eveyone you captured.. Pure beauty and so peaceful. Sharon, you leave me speechless! 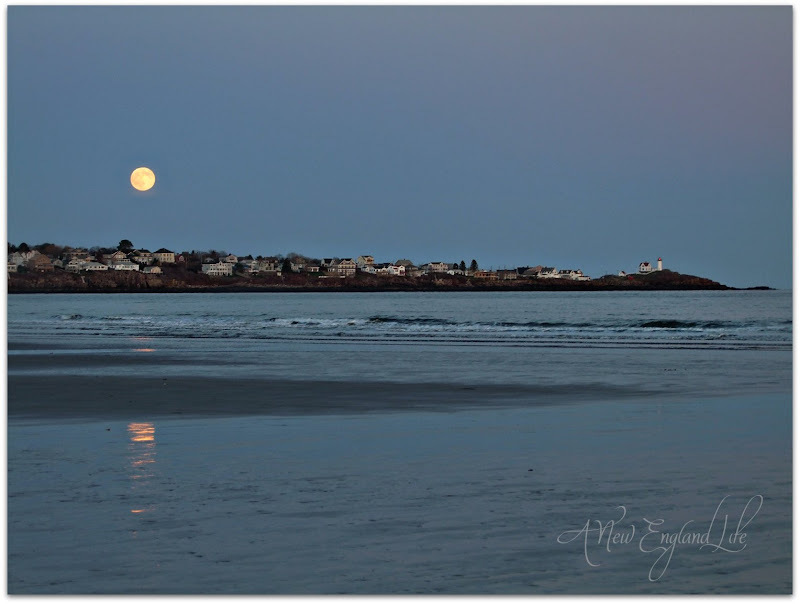 Your photos are fantastic beyond words and you have captured the "blue hour" perfectly. Amazing! As you can tell by where I'm leaving my comment, I have been catching up on your posts. I don't want to miss one photo. You are an incredible artist. I wish you and your loved ones a very Merry Christmas. 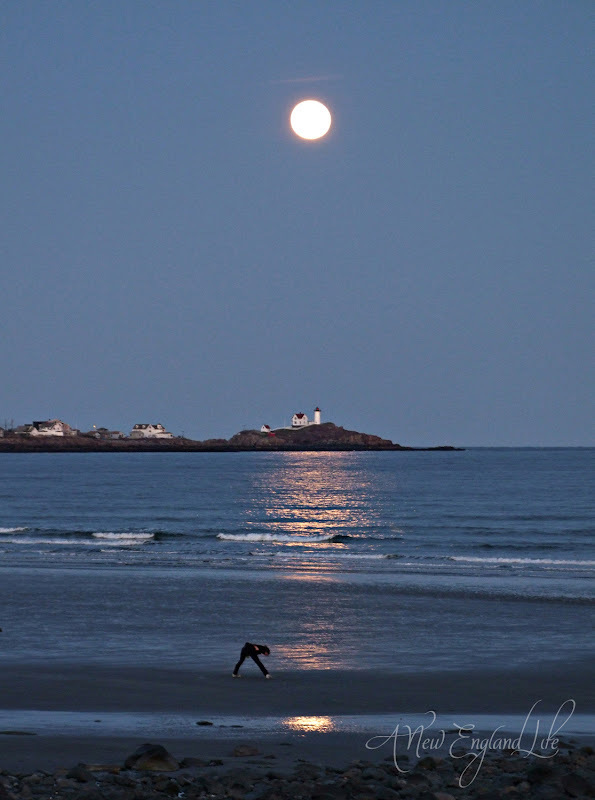 I love this series of photos, with the moon rising! !